Asante’s film, based on the story of Dido Elizabeth Belle (1761 – 1804), an illegitimate bi-racial girl raised at Kenwood House by her great uncle, Lord Mansfield, is an engaging drama that smartly examines issues of race, class and gender. A funny and moving film about one man’s mid-life crisis and his father’s wish to give his wife, suffering from Alzheimer’s disease, the perfect silver wedding anniversary present. Talkies is a not-for-profit volunteer-led touring cinema, bringing communities together through film events. 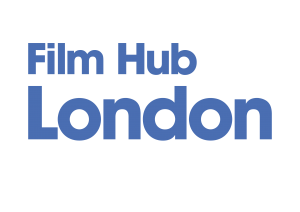 2016/17 programme supported by Film Hub London, managed by Film London. Proud to be a partner of the BFI Film Audience Network, funded by the National Lottery. www.filmlondon.org.uk/filmhub.